It has arrived! 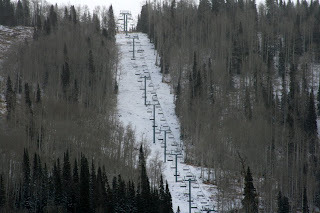 The first snow of the 2010-11 winter season hit Powderhorn on Friday and continued intermittently through this morning. 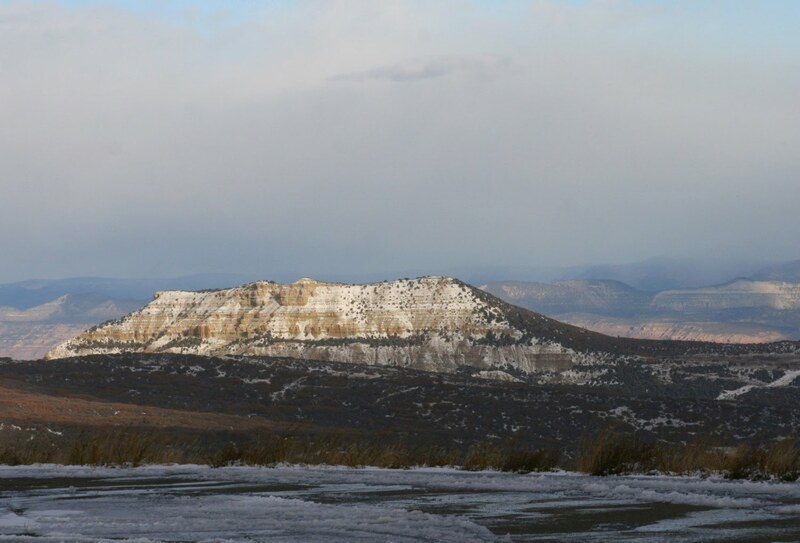 The first snow is always a welcome sight for sore eyes of the skiers and snowboarders out there. 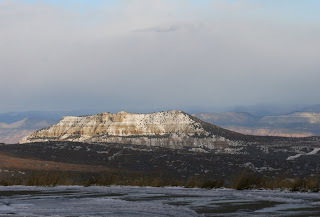 With this storm, the snow line fell to around 8,000 feet and provided Powderhorn with 2-3 inches. Hopefully now it will stay fairly cold and we'll able to start snowmaking on time (mid-November). We'll keep you posted!